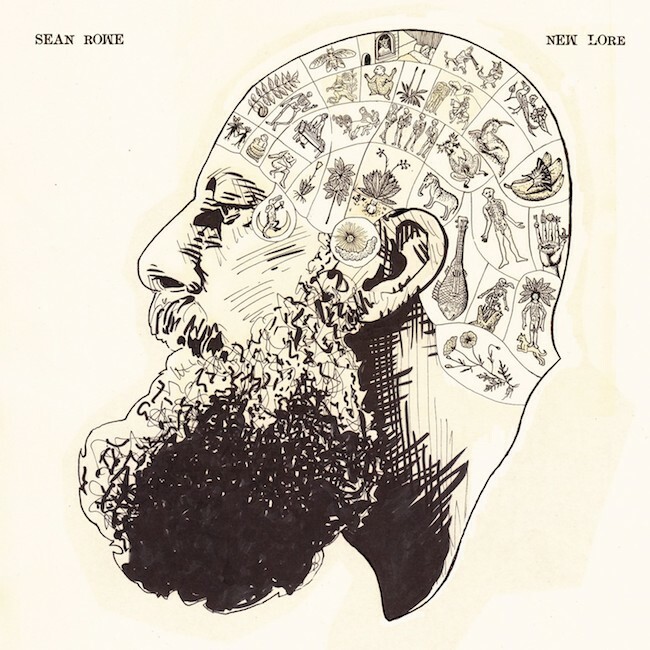 Acclaimed singer-songwriter Sean Rowe’s new album ‘New Lore’ is out now through Anti-. 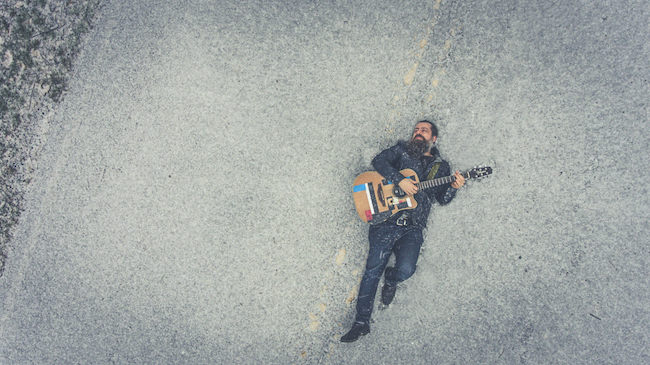 Sean Rowe has also just released a video for the track “I’ll Follow Your Trail. ” Directed by Chromoscope Pictures, the clip features the singer – also a renowned naturalist – walking through a forest playing acoustic guitar and singing. Sean Rowe has also confirmed a London show in May. The album “New Lore’ was recorded in Memphis at the historic Sam Phillips Recording studio and produced by Matt Ross-Spang. The simple yet powerful sound focuses on Rowe’s soulful baritone and vivid storytelling delivering stories of desperation and resilience. His voice is beautifully augmented throughout by tasteful arrangements including flourishes of piano and a string section.